Home > Customer Reviews > What a great dealership. 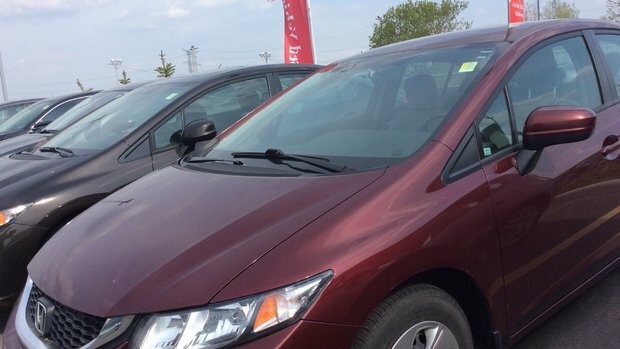 We chose Orléans Honda to buy our pre-owned Civic Touring based on all 5 Stars Google reviews and we are very happy with the car and tHe service. 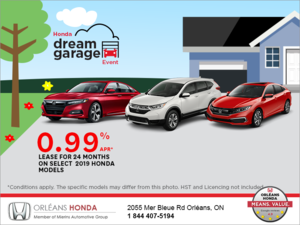 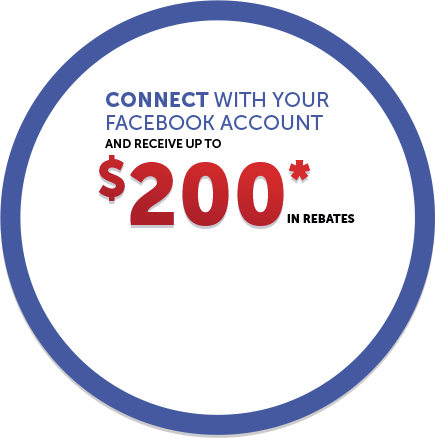 We will surely recommend Orleans Honda to our friends and family membrrs.